GM technology holds great benefits and promise for Africa, which needs to boost food output and to feed a growing population—expected to climb from 1.2 billion to 2.4 billion by 2050. About half of that increase is expected to occur in Africa. Without a sharp increase in food production, Africa faces a future of increased malnutrition and reliance on food imports to feed its growing population. This places pressures on the balance of payments of many African countries, creating higher food prices that could spur social unrest and increased dependence on international food aid to fill the gap between domestic food production and food demand. At present only four African nations — Burkina Faso, Egypt, Sudan and South Africa –allow the cultivation of GMO crops. And of these nations, only South Africa grows GM food. It allows the cultivation of GM corn and soybeans while the other countries, including South Africa, cultivate Bt cotton. Africa has been reluctant to adopt GM technology for crop production. That might be changing. Recent developments suggest that many African nations are poised to overcome domestic and international opposition and embrace GM technology as a means of boosting their agriculture sector. The adoption of GM technology has been slowed by international and domestic opposition. NGOs such as Greenpeace, Friends of the Earth, Genewatch, ActionAid and GM Freeze and their affiliates and allies in Africa have urged countries not to commercialize GM crops. Opponents claim it would mortgage their agricultural sector to large multinational agri-businesses, harm biodiversity, undermine small farmers and expose their populations to the potential health hazards of consuming GM food. An article on the United Nations University website noted the negative impact that EU hostility to GMOs has had on Africa. Nigeria, the continent’s largest economy but a laggard in GM development, is poised to emerge as a leader in African biotechnology development nearly two years after the country passed a landmark biosafety bill. Confined field tests are being conducted for four GMO crops. They are insect resistant Bt cotton; Bt cowpea (a legume); iron, zinc, protein and vitamin A fortified and nitrogen-efficient sorghum; and salt-tolerant and water-efficient rice. If these trials prove successful the government hopes to commercialize these crops within two to three years. Confined trials of Bt corn have been approved but none has yet been set up yet. The government has targeted commercial production within five years. 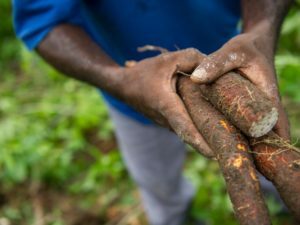 The International Institute of Tropical Agriculture (IITA) and the National Root Crop Research Institute of Nigeria (NRCRI) are conducting research on yet another GM crop, vitamin A and disease-resistant cassava. Lucy Jumeyi Ogbadu, director-general of the National Biotechnology Development Agency (NABDA), which approved the trials, disagreed. 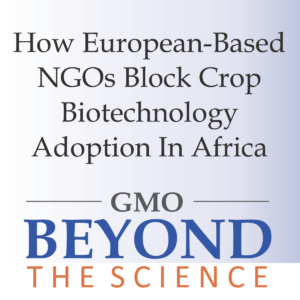 Several other African nations are also conducting field tests of GM crops. Ethiopia revised its Biosafety Law in 2015 to allow confined field testing of Bt cotton. Those tests are concluding, and cultivation of Bt cotton is expected to begin in 2018. Ghana, which passed a Biosafety Law in 2011, is conducting field tests for Bt cowpeas and cotton, nitrogen and water-efficient and salt-tolerant rice and nutritionally fortified sweet potatoes. The trials will be completed in 2018. If successful, the government is expected to sanction their use by farmers. Eric Okoree, head of Ghana’s National Biosafety Authority, issued guidelines for the release of GMOs in December: “With these guidelines, Ghana can be a model in Africa. 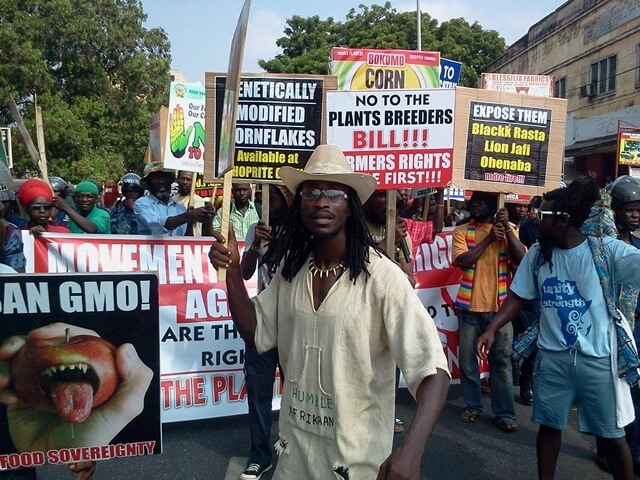 We are telling the world, and Ghanaians, that we have opened the door and we are making ourselves open and ready to receive and consider applications for GMO use.” Actual cultivation of GMOs awaits Parliament’s approval. Malawi is field testing Bt cowpeas, disease resistant banana and Bt cotton. 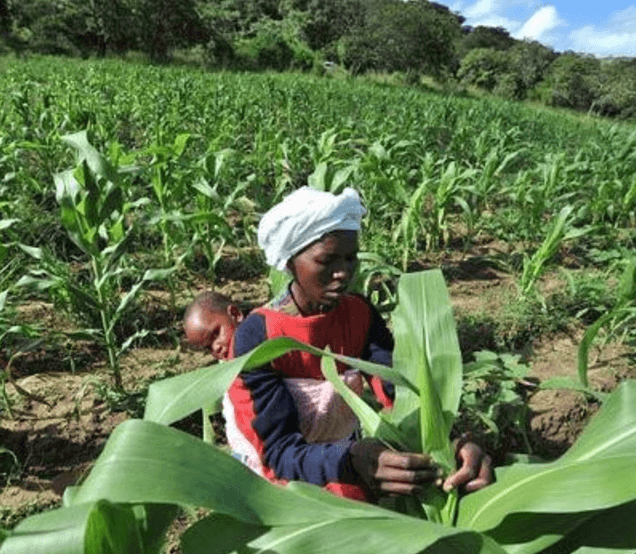 South Africa, which is currently the only country in Africa producing GMO food crops, has conducted successful field tests of GMO drought and insect-resistant corn that was developed by The Water Efficient Maize for Africa (WEMA) project. The seeds are being given away royalty-free to small farmers in South Africa, which began commercializing them in 2016. Uganda has conducted confined field tests on 15 GM crops including disease-resistant bananas, sweet potatoes, cassava and potatoes, rice that can grow in nitrogen-deprived soil, Bt cotton and drought-resistant corn. Commercialization of these crops is awaiting the passage of a Biosafety Law, which has been delayed by anti-biotech NGOs. Two years ago, the Participation Ecological Land Use Management, a regional network of 220 civil society organizations in east, central and southern Africa, wrote an open letter to the Uganda Parliament claiming the introduction of GMOs would result in “the destruction and contamination of the environment and of traditional seeds” which will “affect Uganda’s biosafety and local varieties and animal breeds which are core for research, sustainability and development.” President Museveni has spoken out strongly in favor of passing a Biosafety Bill. A year and a half ago, he asked parliament to “modernize its thinking” towards new scientific technologies, including modern biotechnology. Kenya also faces challenges in commercializing GM crops. Last April, the government said insect-resistant and drought-resistant corn would be commercialized in 2018 after two years of field testing by the Plant Health Inspectorate Service. Field trials were supposed to start last June but were placed in limbo because of bureaucratic confusion, and requests for more environmental assessments. 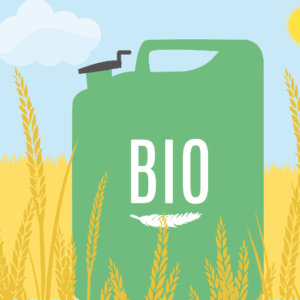 Implementation of field trials were dealt a further blow last fall after a series of government statements made it clear that no GMO crops would be grown until an import ban is lifted and a revision of the 8-year old biosafety law is implemented. On February 21, however, the government appeared to reverse its opposition to growing GMOs when it indicated it would approve the commercialization of Bt cotton. Noor Mohammed, chairman of the Parliamentary Committee on Agriculture, Livestock and Cooperatives, said, “We are fully behind home grown solutions to food insecurity and therefore support local biotechnology research…Research and trials on other crops like corn, virus resistant sweet potatoes and virus resistant cassava should continue unhindered.” He also said the government should re-examine its 2012 ban on importing GMOs and the “ban should be lifted on a case by case basis subject to” analyzing the impact on human consumption and any possible toxicity. Despite persistent NGO opposition to GMOs, the need to increase food production in the face of rising population growth and the need to grow crops that are drought and insect-resistant and nutritionally enhanced is prompting more African countries to look favorably upon the cultivation of GM crops. Many African nations have observed the success of GM crops in other countries and are rethinking their opposition to the technology. In November, for instance, a delegation of five African nations — Ethiopia, Kenya, Malawi, Swaziland and Zambia — participated in a study group that researched the regulation and commercialization of Bt cotton in India, where it accounts for 95 percent of cotton output. Bt cotton has been so successful that India is now the largest producer of cotton in the world and the second largest exporter. The use of GM technology in Africa may also get a boost from the recent decision of China to speed up the commercialization of GMO crops, such as corn and soybeans. China is a major trading partner for many African nations and a major source of foreign direct investment and foreign aid.